UIS student Sean Flamand (on the right in the picture above, second from top) is insatiably curious about life in other countries. 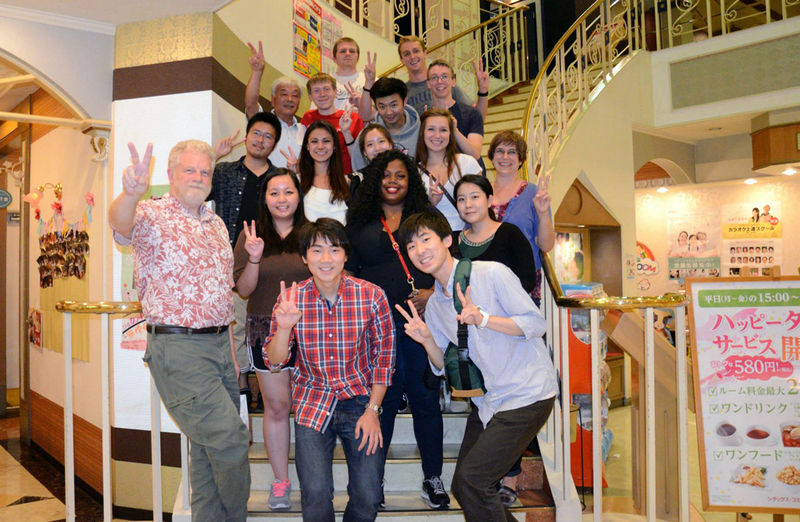 Last summer, he traveled to Japan with a UIS group to study at the Ashikaga Institute of Technology. This spring, thanks in part to the James L. Lundquist Memorial Scholarship, Sean will be able to study at the University of Valencia in Spain–this time on his own and for the whole semester.